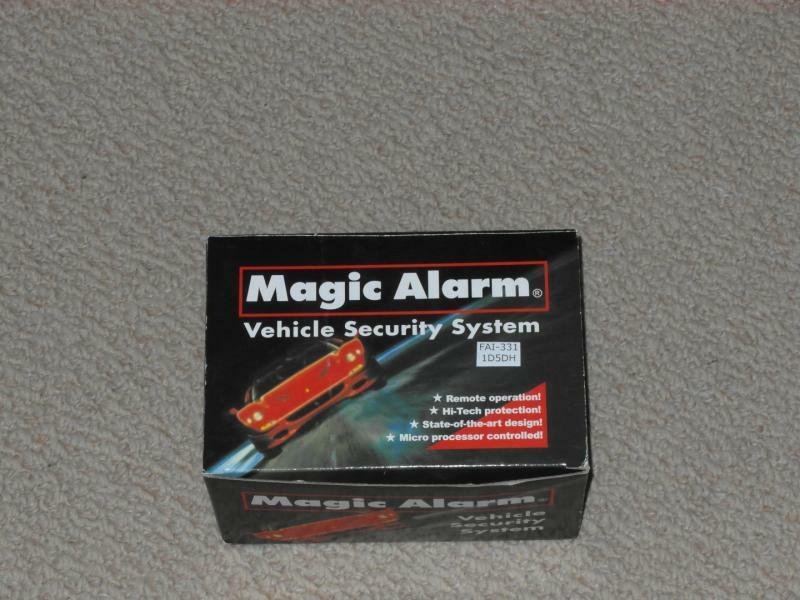 I have a Magic Alarm FAI-331 for sale. Brand new car alarm. 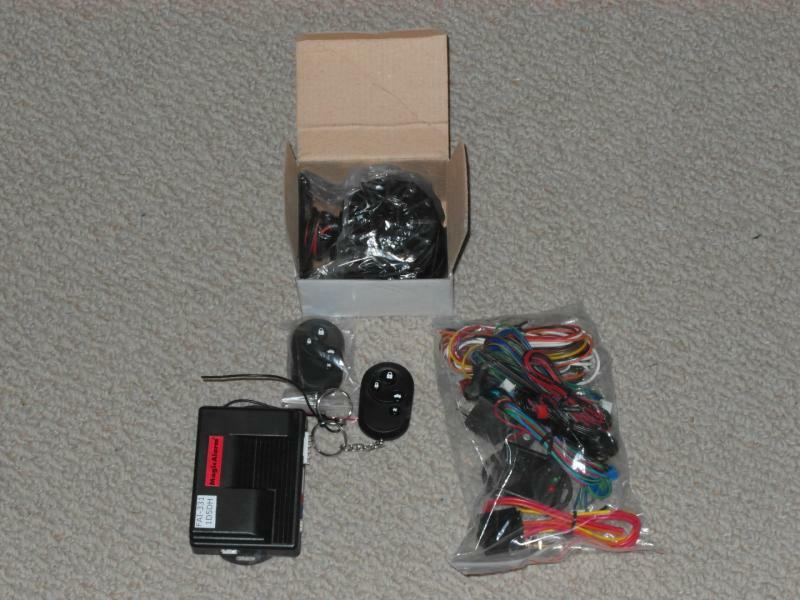 Comes with two remotes, impact sensor, and siren...of course!